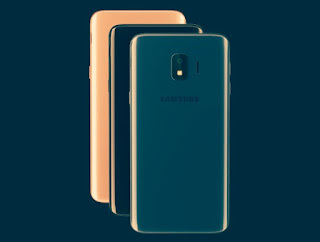 We know that the Samsung Galaxy J2 Core mobile phone was launched in August 2018. The phone comes with a 12.64cm(5-inch)qHD touchscreen display with a resolution of 540 × 960pixels, Quad-core Exynos 7570 SoC, 1GB RAM, 8GB internal storage, 8MP rear and 5MP front camera. The Galaxy J2 core mobile, 2600mAh removable Li-ion battery and product dimension is 143.4x72.1x8.9mm. Galaxy J2 Core price in India starts from Rs. 5,990. 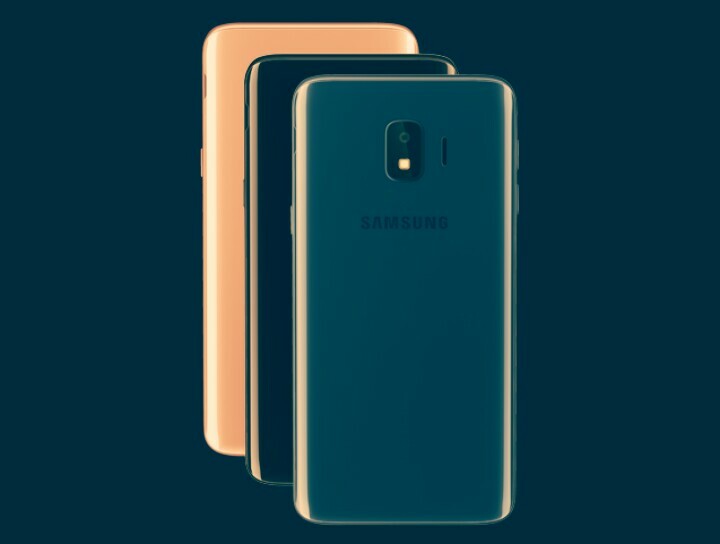 The new Samsung Galaxy J4 core features is a 3300mAh non-removable Li-ion battery, 720 × 1480 pixels high resolution, Big display, bigger battery, big 16GB internal storage, expandable up to 512GB as a compare the Samsung Galaxy J2 Core. This mobile phone runs Android v8.1 Oreo (Go Edition). The new smartphone comes with a starting price in India at Rs. 8,990.00 (Expected). The Samsung Galaxy J4 core mobile phone will be sold in Black, Blue and Gold colours. This is a budget-friendly mobile phone with good features from the brand Samsung. 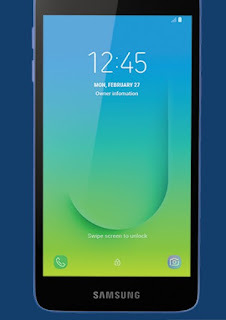 Samsung Galaxy J4 core price in India, specifications and features. 1. The single primary camera 8MP(F/2.2) with aperture and front camera is 5MP(f/2.2). In this mobile you can take good quality photos in low light. This Samsung Galaxy J4 core mobile phone camera, captures outstanding portrait with natural background effect each photo is a compelling story of your beauty, present AI Beauty selfie. Galaxy J4 core mobile primary camera features is, single-LED flash, panorama, HDR. 2. Screen size is 15.36cm(6-inch)TFT + IPS LCD capacitive touchscreen, 16M Colors with 720 × 1480 pixels at a PPI of ~274 pixels per inch. Screen to body ratio is 73.6%. 4. Android v8.1 Orio with Quad core 1.4GHz Qualcomm MSM8917 Snapdragon 425 processor. 5. The new smartphone comes with a starting price in India is ₹8,990.00(Expected) for the 1GB RAM, 16GB Internal memory and expandable up 512GB memory. 6. Samsung Galaxy J4 core mobile battery backup so many good because it have 3300mAH Li-ion battery. A). 9 hours of gaming. B). 10 hours internet surfing, C). 10 hours video playback D). 10 hours music. 7. New Samsung Galaxy J4 core is a dual SIM(nano + nano), smartphone that accepts a Nano-SIM and 4G(Support Indian bands), 3G,2G. 8. The weight of this mobile is 177g, and colours is Black, Blue, Gold.